If you are looking for an interesting golf tool that can help you improve your swing game, have a look at a golf simulator. It is a great gadget that brings a lot of benefits. There are also a few disadvantages, but as you can probably see, the list of pros is considerably bigger than the list of cons. If you are looking to purchase some interesting product that can help you improve your golf game, then a golf simulator is exactly what you need. This incredible device will allow you have the real experience of an activity without doing it in real but in a virtual setup. 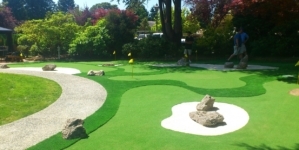 Most of these products are equipped with impressive features and use advanced technology which will create a real environment to play the game without actually being present on the real course. Like any other device, it needs some physical setup. To give you the feeling of actually being present on a course, you need to have enough space to install a huge projector screen. That projector should be mounted on the ceiling, so it can display all those interesting courses you are planning to play. Like any other device, this one comes with a lot of advantages and disadvantages. Therefore, keep on reading the following lines in order to find out more about the pros and cons of this system. Nowadays, more and more golfers are using different devices and gadgets to improve their game. 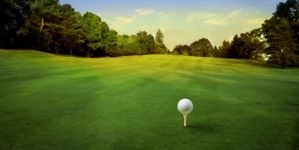 Moreover, one of the most popular gadgets used in this industry is the golf simulator. 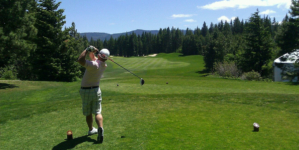 The main benefit of using it is the fact that it provides you with real golf playing experience. 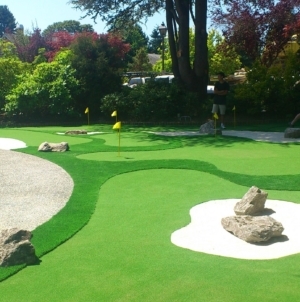 It uses a simulation software that use various sensors to connect your real shots to the virtual golf courses. More than that, it is very easy to use. You will start by hitting your ball with the club from the hitting zone. Once the ball is hitting the screen, the sensors will collect information and will provide all the data to the software to determine the right distance depending on various factors, including speed, angle, spin and so on. Another important benefit of using this device is that you can play all popular courses at one place. 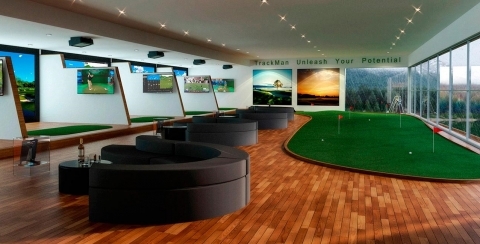 The golf simulator is an advanced training tool which allows you to play more than two courses at one place. A quality simulator is equipped with many real life golf courses which are built by collecting different data from the real courses using images that will make them look like the actual ones. As compared to other golf tools, this gadget comes with plenty of features, including video swing analysis, club fitting, stereoscopic 3D and more others. Since it provides so many features, this incredible device is without a doubt beneficial for any player to practice golf. As it was mentioned before, this device comes with a plethora of useful benefits. However, there are also a few disadvantages that you need to take into consideration before making a purchase. 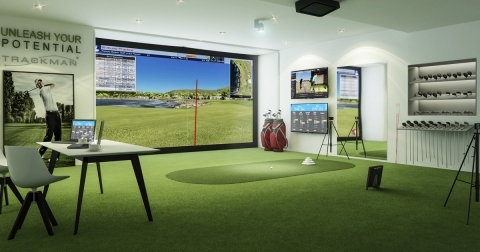 One of the most important things to consider is that golf simulators are not 100% accurate. As compared to other golf devices that can help you improve your game, some of the most accurate simulators are very expensive. Not everyone aims to become a professional player. You might use this tool for playing a casual game with friends and you don’t want to buy a model that cost you a fortune. Therefore, you can choose an affordable model, but it’s important to know that it may not be the best model out there. Usually, the cheaper models are not as accurate as the expensive ones. As such, if you need a quality product that can help you improve your golf game, you have to invest in a quality model that can be more expensive than many other models on the market. As it was outlined above, the golf simulators are easy to install. However, these simulators require some other things to work, so before purchasing such a tool, make sure you have enough space and a huge projector screen. However, if you have a computer with a decent monitor, you can exclude the projector part. 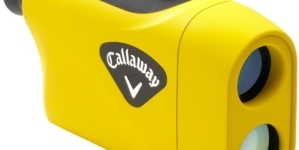 Also, there are some other accessories required, such as the lights for the proper functioning of the sensors, the hitting mat and the tee to stimulate real course conditions.